FOX HEAD BEER IS BACK! 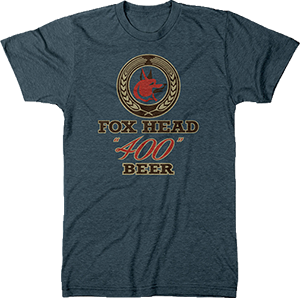 On June 30th, 1962 the last bottle of beer came out of the brewery of Fox Head Brewing. The last employee who shut off the lights and closed the brewery for good that evening would have had no idea that in 53 years Fox Head Brewing would be back brewing beer in Waukesha, just a few miles from the original brewery site. 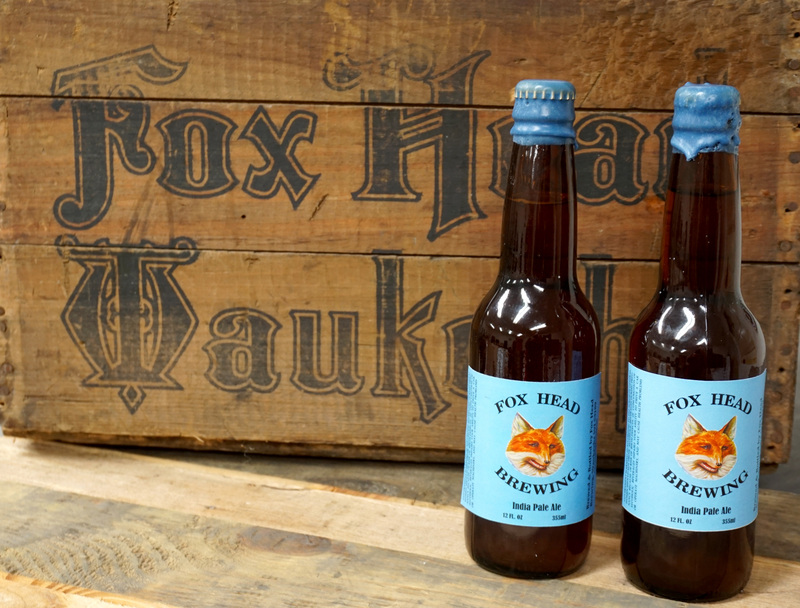 Fox Head Brewing will continue the great brewing tradition of our Waukesha forefathers. We owe it to the people of Waukesha and former Fox Head Employees to revive Fox Head Brewing and make it great once again. So I invite everyone to be a part of the next chapter of Fox Head Brewing. This is Waukesha’s Brewery. Our Brewery, Hand Crafted Beers 30 Gallons at a time. It has been my dream since 2006 to reopen Fox Head Brewing. I took many years of research (drinking some great beer), Business Plans, Rejection, Governmental approvals but Fox head is finally back. 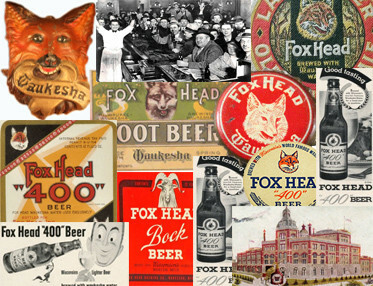 I can honestly say that if it weren’t for me finding a book in the local library by John M. Schoenknect, “brewed with Waukesha Water” and later reading his many articles on Fox head I don’t think I would have ever known the significance Fox Head Brewing or had the idea of bring it back. 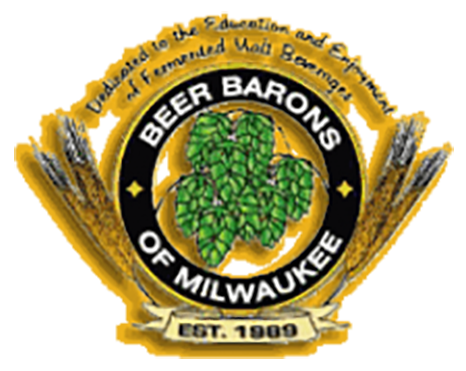 The book spoke of how significant Fox Head Brewing was to Waukesha and the brewing industry. With the help of you the avid historian and beer connoisseur we can make Fox Head brewing great again. 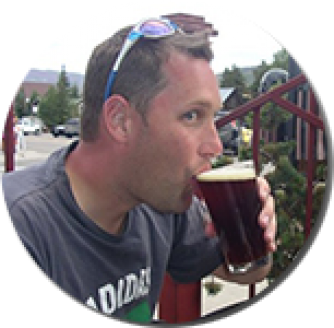 I view myself as the caretaker of the brand, Fox Head brewing Belongs to Waukesha and all of the great people who enjoy the beer. When Curly isnt sleeping at the brewery he loves to be right by your side when brew day comes. His hobbies are chewing dream bones and going to the park. When he isnt working at the brewery Curly loves going to Central Bark Daycare He is a loyal companion and great friend. 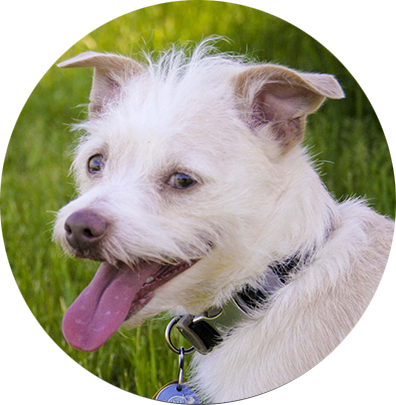 Curly’s early life was not as easy, he was found wandering the streets of Racine homeless and without a friend. Curly was later rescued by the Shitzu rescue of Salem. Since his rescue he now enjoys the finer things in life. Fox head Brewing has made it its cause to donate a portion of every beer sale to go to dog rescue groups. This was a commercial I did for Fox “400” Beer 6 years ago. 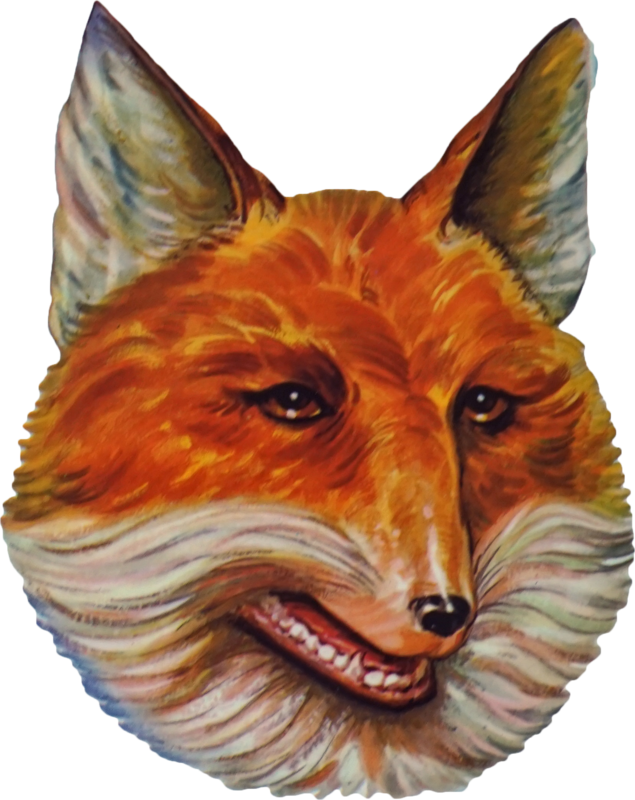 I did Fox “400” instead of Fox Head Because A company out East reserved the trademark Fox Head but eventually abandoned the Name and now Fox Head is back in its rightful place where it belongs in Waukesha. there will be a lot of smiling people in Waukesha.